Eng. Lyubomir Kachamakov, member of the Executive Bureau and the Management Board of BCC and Chairman of the Regional Office of BCC – Sofia, received the confidence of the delegates at the General Assembly of the European Construction Industry Federation (FIEC), held on 11 April in Brussels, Belgium, and was elected Vice-President of FIEC. He will represent the interests of the Central and Eastern European countries that except Bulgaria include also Croatia, Estonia, Hungary, Lithuania, Romania, Slovakia and Slovenia. 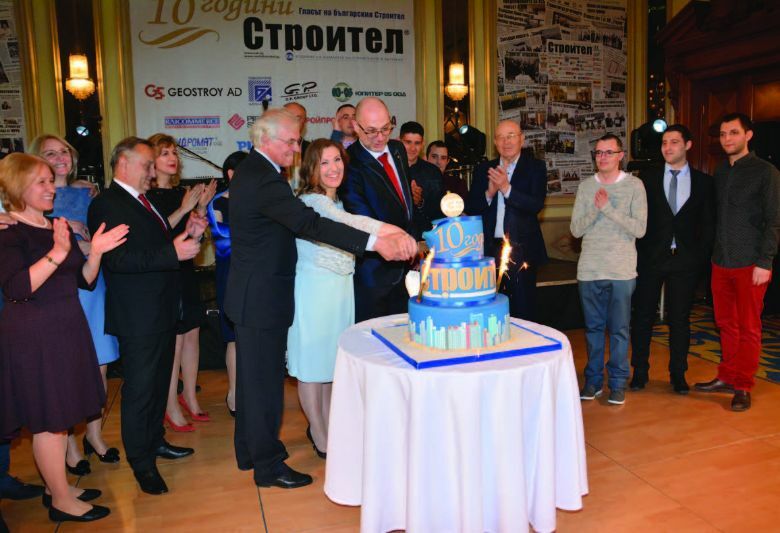 “I accept this election as recognition for the active work and the efforts that the management of the Bulgarian Construction Chamber (BCC) makes at the European level. 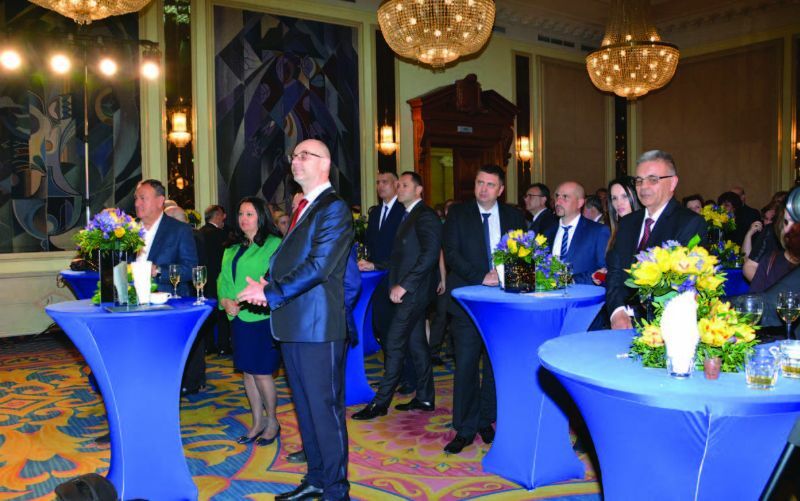 BCC participates in drafting common opinions and recommendations on the development of the industry, as well as in a number of initiatives related to the construction sector,” said in his first comment after the election especially for Stroitel Newspaper Eng. Lyubomir Kachamakov. He added that the position of responsibility in addition to an expression of confidence is also a sign of the high expectations for the future activity of the Chamber as an important factor in shaping the policies of the European federation. The forum in the Belgian capital gathered delegates from 30 national member federations from 26 countries (23 from EU & EFTA and Turkey). The BCC delegation included also Eng. Nikolay Nikolov, Deputy Chairman of the MB of the Chamber and Chairman of the Regional Office of BCC – Burgas, and Eng. Gianni Antova, head of department “International Activity” at the Chamber. Eng. Lyubomir Kachamakov was officially nominated for the Vice-President position by decision of the MB of BCC and in accordance with the provisions in the FIEC Statute and Rules. “His candidacy meets all the requirements and recommendations for the post and BCC is convinced that his election will contribute to raising the role of the region, protecting the common interests of the group and representing it in the most effective and expedient manner,” was said in the reasons for the nomination. During the General Assembly of the European federation was voted also the dismissal of former President Jean-Louis Marchand and the inauguration of Kjetil Tonning. Due to the expiration of the mandates, were elected new members of the MB who will represent France, Italy and the Scandinavian countries. At the forum in Brussels was finally voted also the transfer of FIEC from French to Belgian legal entity. The reports on the activities of the three main committees of FIEC – Social, Technical and Legal-Economic were also presented. The delegates of the General Assembly also adopted the auditor’s report on the budget 2017 year.